grandma's cookie jar: Get a Free Photo Magnet from Shutterfly This Weekend Only! 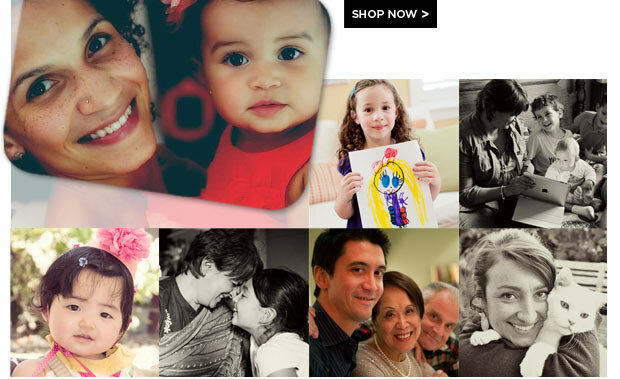 Get a Free Photo Magnet from Shutterfly This Weekend Only! You can face and resolve the same dilemma . . . if you check out this link you'll find all the info you need to order your own photo magnet (you will need to use the promo code "MOMSWORLD") . . . but, this great offer is only available on April 20 and 21, 2013, so if you are going to order a magnet, start looking through your photos and pick the one you want - which is what I need to do now! Enjoy! Just ordered mine and even though you pay for shipping its so worth it. Thanks for pointing me in the right direction.